Since its inception in 2001, JOIE has been one of the most sought after contemporary brands catering to the savvy, fashion minded, modern woman. 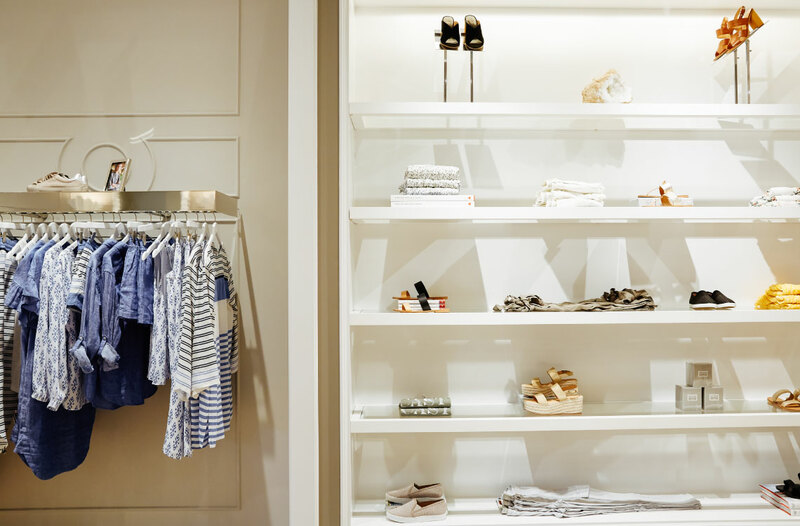 Understatedly chic, JOIE’s designs are constantly inspired by the Southern California lifestyle and its casual, yet sophisticated way of life. Originally known for its signature cargos, JOIE has emerged as a lifestyle brand, a complete collection of ready to wear and accessories.